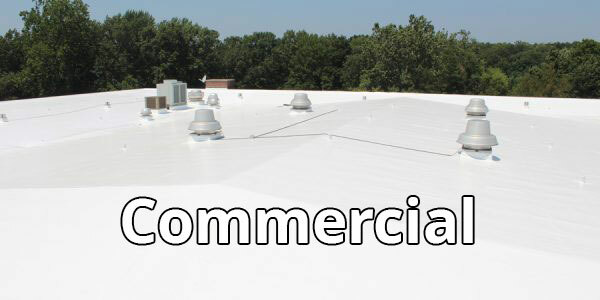 Allow us to provide the strongest warranty in the roofing industry. Focused on providing you with the best service. We are certified to offer the best "No Dollar Limit" warranties. We help you on every step of a claim with your insurance company. Expert roofing contractors you can trust to provide a reliable roof, with an emphasis on craftsmanship, punctuality, and cleanliness. We pride ourselves on having more than 20 years of experience in exceptional craftsmanship and excellent customer service. Local expert roofing contractors who you can trust to provide a sound and secure roof at an affordable price. 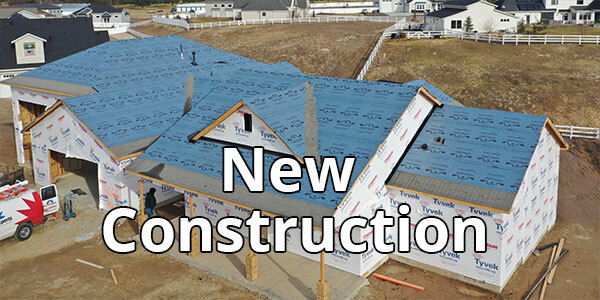 E & H Roofing caters to residential as well as commercial projects. 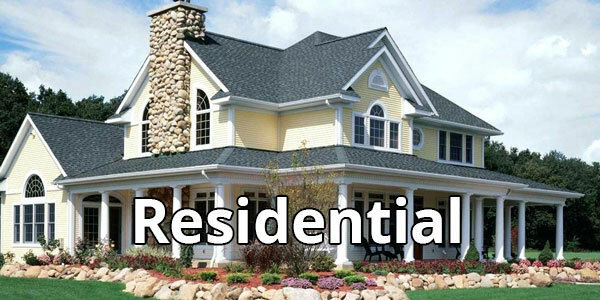 E & H Roofing Company offers you a FREE residential roof estimate.